Randall Colmer, president and COO; Carl Riley, CEO; and Larry Siarski, president of marketing and client services. It is no secret that over time smaller food brokers have been swallowed up by larger organizations or they have consolidated and become larger firms themselves. Now, if the pendulum is swinging back toward the small broker, Fresh Solutions of Texas is out in front of it. The Houston-based company with a laser focus on the perimeter of the grocery store has an impressive client list, including companies such as Cacique, Bar-S Foods, Earl Campbell Meat Products and Kountry Boys Sausage. Riley said the company’s strategy has been hugely successful. When the business was just getting started, there were the three founders and one other employee managing the office. Today, the company has a staff of 14. Staff members call on stores as many as three times per week. That, too, is the opposite of the service many retailers experience. It is double the work for them, but so critical that they say they will never change that part of the business model. Fresh Solutions of Texas retail specialists talk to the meat market, deli and bakery managers, the folks overseeing perimeter departments. They may go directly to the meat department to help solve a problem. 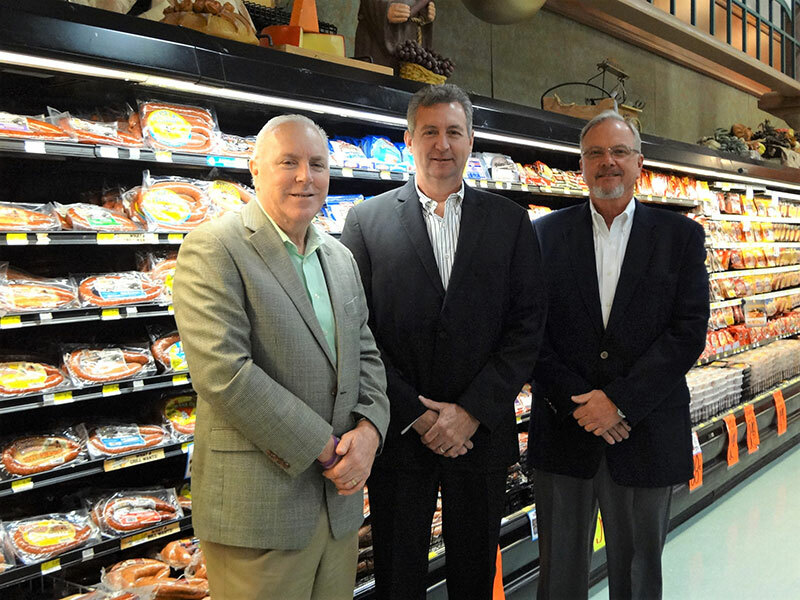 While other brokers focus on national retailers like Walmart and Kroger, Fresh Solutions of Texas strives to “over-service” independent grocers, whom Colmer and Riley say have been neglected by larger brokers. Fresh Solutions of Texas went against the grain to service the independent operator. Some of the 28 manufacturers Fresh Solutions of Texas represents are small outfits themselves. 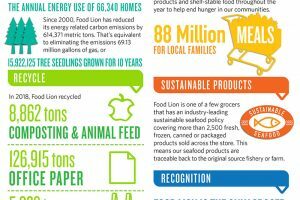 Some make items specifically for one independent grocery chain. “Those types of clients are the ones that really get lost in a big broker house, but they are important to us,” Colmer said. Word-of-mouth has helped Fresh Solutions of Texas grow. Clients have come to them as the cost of doing business continues to rise. Time is another factor. Retailers don’t have time to manage categories themselves. It is a core value. Fresh Solutions of Texas will not recommend products to retailers that could be detrimental to their business, and it will not represent a brand if it does not believe it can grow its business. Riley, Colmer and Siarski worked together for more than two decades at The Vaughn Group, a fresh food broker. Riley has more than 40 years of experience in the grocery industry and the brokerage business. His first job was at Weingarten’s Grocery Co. He was a partner and then president of The Vaughn Group until it was sold to Acosta Sales & Marketing in 2003. At Acosta, he was VP of Texas Fresh Foods. He has been honored for his work on behalf of Carl Buddig, Tyson, Jimmy Dean and others. Colmer also has more than 40 years of experience in the industry. He started his career with Brookshire Brothers, where he learned the fresh meat business and worked his way up to market supervisor. He joined The Vaughn Group in 1995. He also has received multiple awards for his work as a market and deli broker, including twice earning team honors as Tyson Broker of the Year. Siarski has more than 35 years in the grocery industry. He spent some time in Minneapolis at Baldwin & Mattson before returning to Houston to work for Decker Foods. He joined The Vaughn Group in 1993. He also is an award-winning broker, honored for his work with Jimmy Dean, Tyson and others. The phones at Fresh Solutions of Texas keep ringing. The company does not go out and sell itself. It doesn’t have to. Manufacturers have learned to ask their retail customers where to go for the best service they can provide. Any company can say they are the best, but the customer truly knows who offers great customer service.